Australia have announced their 15-men squad for the upcoming limited-overs tour of India. Mitch Starc has been ruled out with a pectoral injury he picked up on the final day of the 2nd Domain Test against Sri Lanka in Canberra, while veteran seamer Peter Siddle, pacer Billy Stanlake and allrounder Mitch Marsh have been dropped. 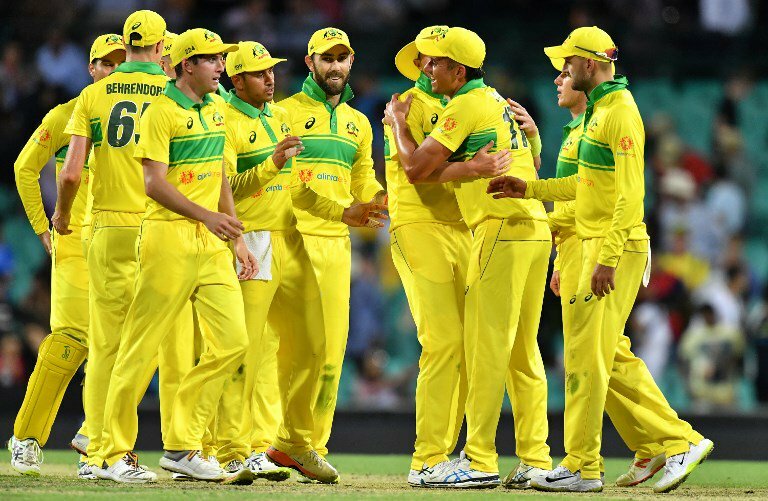 Australia T20I/ODI squad: Aaron Finch (c), Pat Cummins (vc), Alex Carey (vc), Jason Behrendorff, Nathan Coulter-Nile, Peter Handscomb, Usman Khawaja, Nathan Lyon, Shaun Marsh, Glenn Maxwell, Jhye Richardson, Kane Richardson, D’Arcy Short, Marcus Stoinis, Ashton Turner, Adam Zampa. Australia will play two T20 internationals and five ODIs, starting with a T20I later this month on February 24.